The Secretary of State's office says it recently "soft launched" a new online voter registration system. Tennesseans interested in becoming voters can now register online. The Secretary of State's office says it has initiated a "soft launch" of the long-awaited system that could replace in-person and mail-in registration. Up until now, Tennesseans who move, have their registrations purged for inactivity, or have never been registered have had to contact their county election commissions directly or sign up in person through one of six state agencies. The online system passed the state legislature last year with bipartisan support. State Sen. Lee Harris, D-Memphis, was among its co-sponsors. He hopes it'll help reverse a trend toward lower voter participation. "People can just go online and register, and they can do it, I've been told, in three minutes or less. So I think it's going to be a boon to Tennessee." Voters are required to register at least 30 days prior to an election to take part. Registrants must have a Tennessee driver's license or photo ID to complete the process online. The system will check applications against existing databases. Election officials say that will help spot errors. 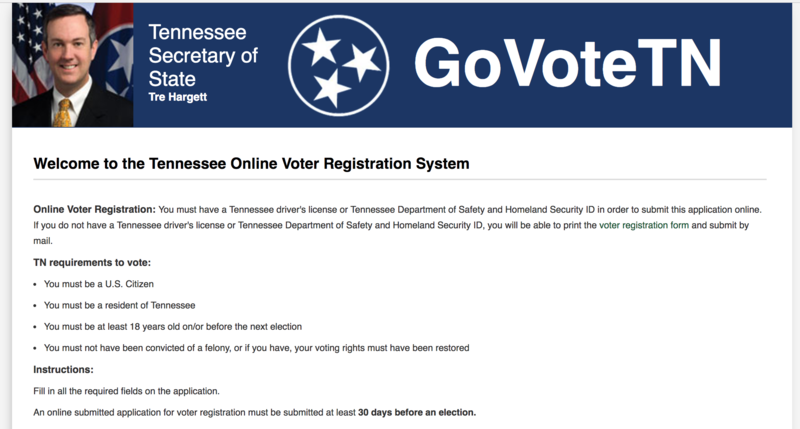 The voter registration system can be found on the Secretary of State's website, sos.tn.gov/elections. 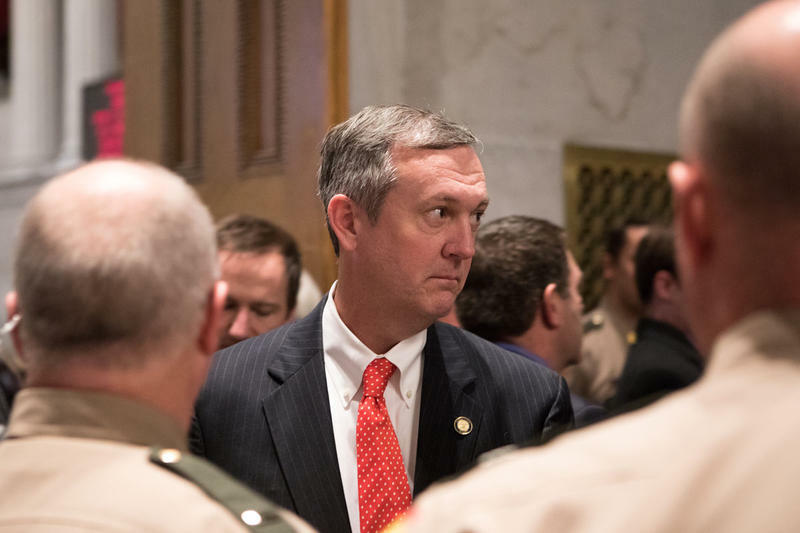 Tennessee Secretary of State Tre Hargett says his office can't comply with a request from President Trump's administration this week to hand over data on the state's voters. 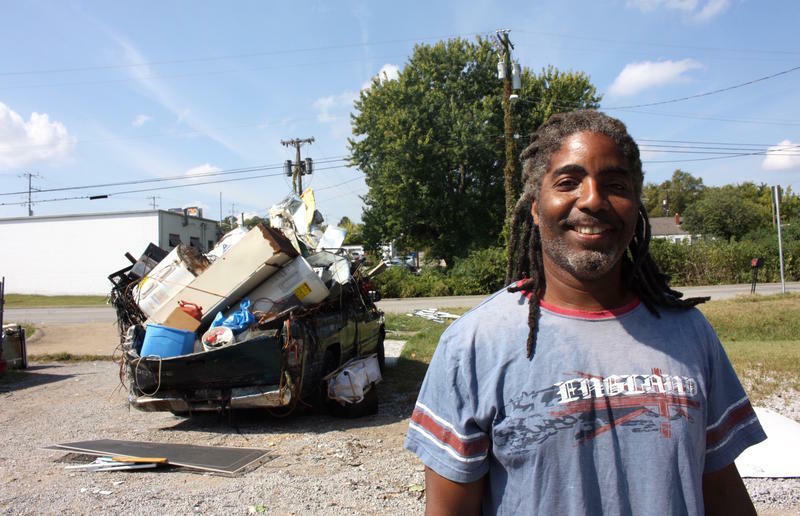 He’s a metal scrapper who moonlights as a political pundit — a hard-working East Nashvillian whose views have become known far beyond the local junkyard. Carl Hill, perhaps better known as “Carl from Nashville,” has been a regular caller to NPR’s “On Point” political talk show for about a decade.